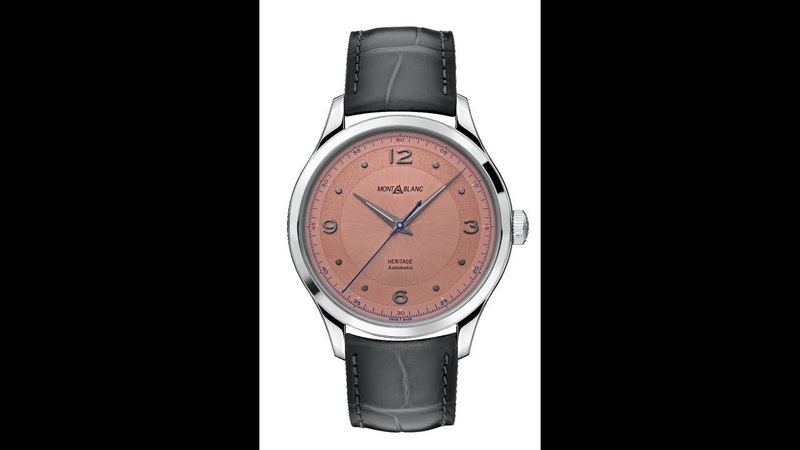 Have been an admirer of Montblanc - let's clarify - Minerva calibre timepieces since the beginning. Purchased in 2014 the Minerva Meisterstuck Heritage Pulsograph with Minerva M13.21 calibre. This watch was made in a LE of 90 pieces with only 1reference made, namely RG case with white dial. In 2015 then purchased the 1858 Chronograph Tachymeter with Minerva 16.29 Calibre. Initially launched in RG (black dial) in a LE of 100pieces. needless to say they have made much more then 400pieces of one reference! Immediately felt betrayed as a loyal customer - and happy to have decided to sell both Montblanc timepieces with Minerva calibre. 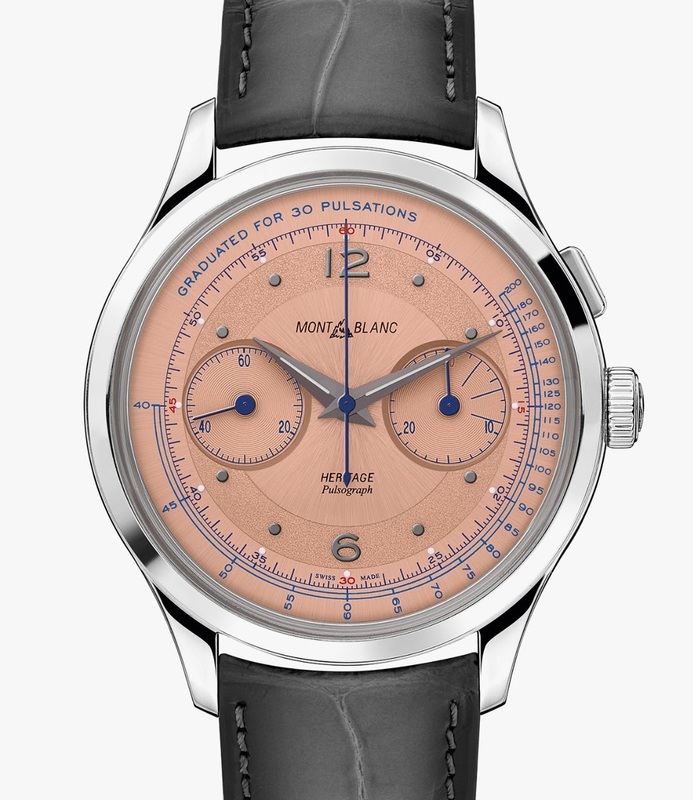 What even more annoyed me with the 1858 collection, is that exactly the same lay-out was used in the line with Mont blanc movements at 1/5 of the costs of the Minerva timepieces. This was not the case with the Meisterstuck heritage Pulsograph. Now @ SIHH 2019, Montblanc still did not learn how to differentiate the Minerva Calibre's from the rest of the Montblanc watches. They launch a quite impressive Heritage Pulsograph (Minerva calibre) at 28K. But at the same time exactly the same dial for a Heritage with normal Montblanc movement which probably costs 1/10 of the Minerva calibre. Happy not to own any more timepieces from Montblanc. Lovely movements, but they just don't understand their customers purchasing Minerva calibres. A real shame, and think I am not the only one with that point of view. My exact thought from the get-go. talking about betraying VC customers - think Richemont Group cares?